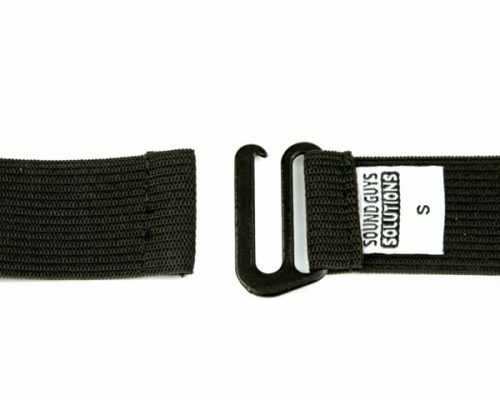 The Sound Guys Solutions Lav-Strap is a sleek way to strap a lavalier on talent while minimizing the visibility factor that is problematic with some other brands. This thin material does not use Velcro that may get caught on wardrobe, causing tears. 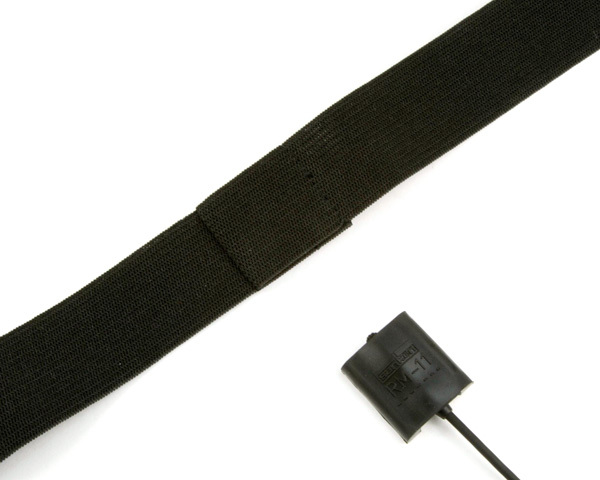 Instead, it uses a swimsuit bra hook to keep the profile small and next to invisible, even under the thinnest shirts. 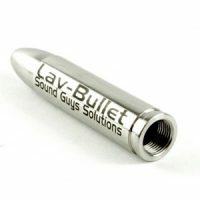 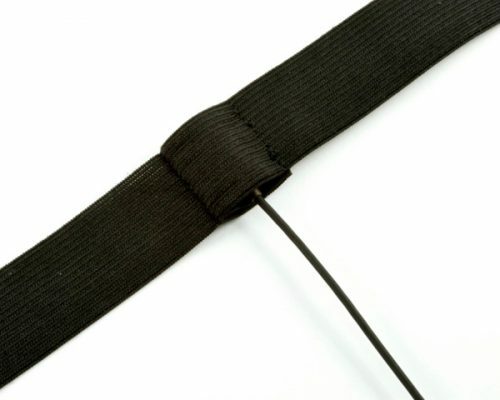 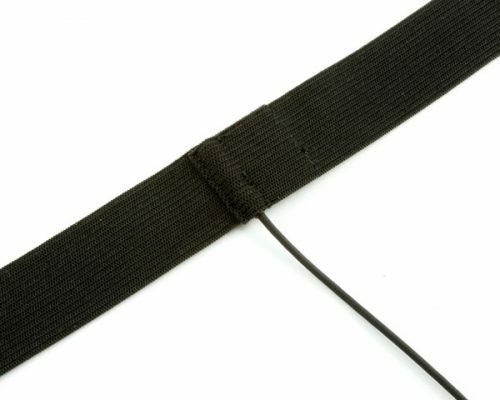 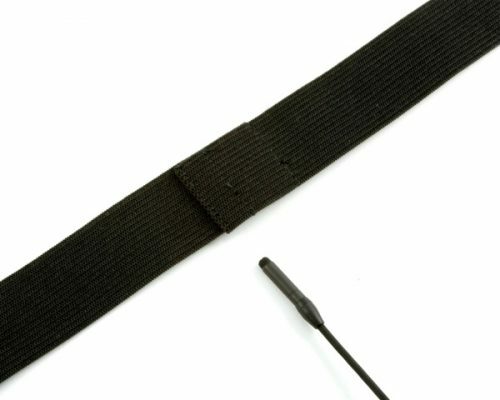 The Lav-Strap also allows mixers to choose how they want to adhere the lavalier inside of the strap. 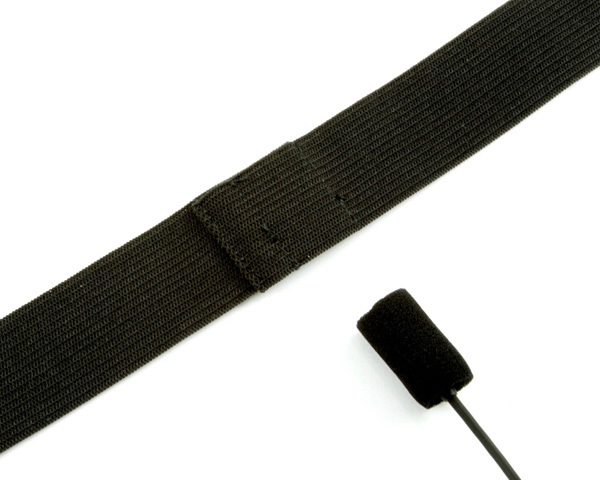 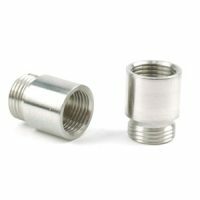 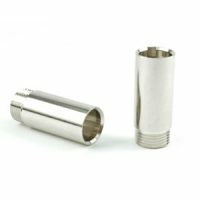 It has three sections for mounting lavaliers: a smaller-sized pocket for sub-miniature lavalieres such the B6 and MKE1 and COS-11D, a medium-sized pocket for lavaliers like the MKE-2 and DPA 4060s, and a larger pocket in order to use accessories like the RM-11. 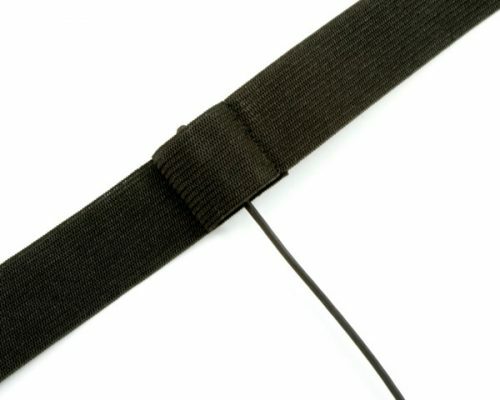 The Lav-Strap comes in three sizes (S, M, & L). 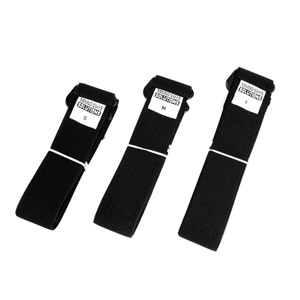 All three sizes are sold together in a three pack.